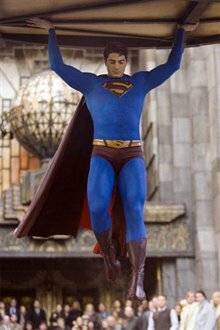 Superman-–born on a planet which has long since died – has been raised by adoptive parents on the Kent farm in Kansas. 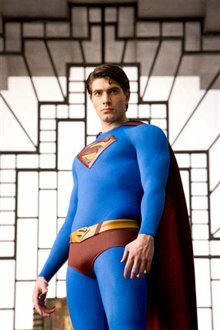 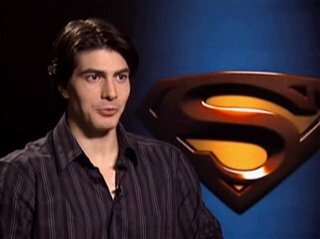 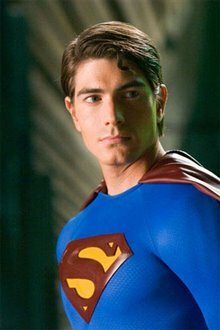 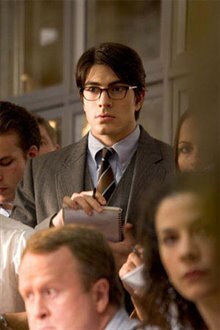 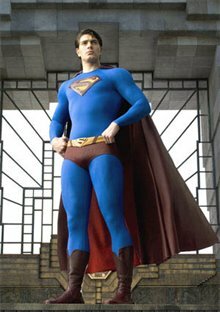 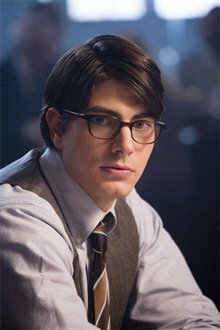 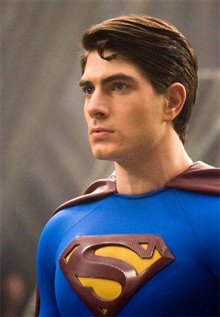 The young boy Kal-El is renamed Clark Kent (Brandon Routh), and though he has grown up among humans, he is not one of them. 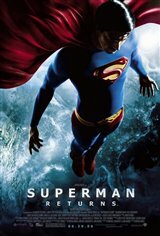 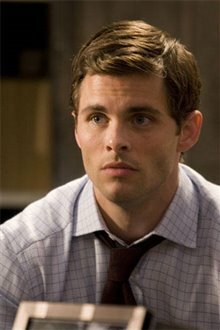 Under Earth’s yellow sun, he can do things humans can only dream of, but to co-exist with them he must live a dual life as mild, unassuming Clark Kent, secretly transforming into the Man of Steel when the world cries out for him. 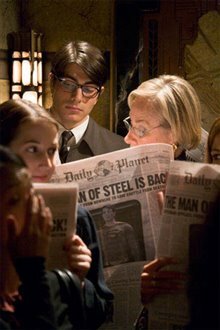 But now, the world's crises have gone unheeded for five long years since Superman’s mysterious disappearance. 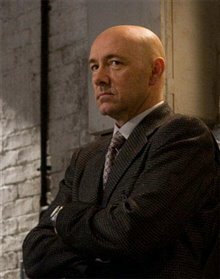 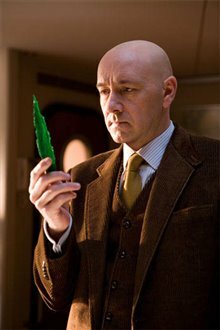 Without him, crime has risen in the city of Metropolis and beyond; that's not even counting the future destructive acts of Lex Luthor, who has been sprung from prison with the specific intent of using Superman's technological secrets for his own personal gain and glory. 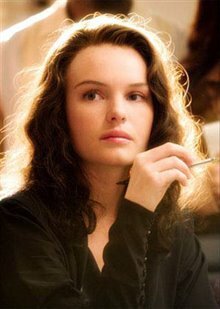 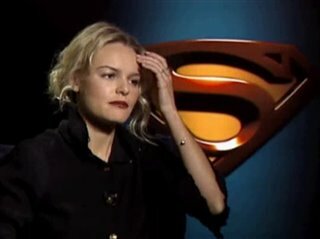 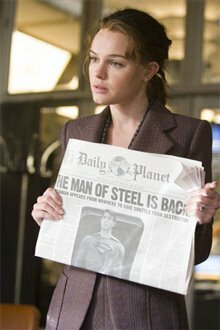 Lois Lane (Kate Bosworth), star reporter for the Daily Planet and the love of Superman’s life, has moved on since Superman left without a word. 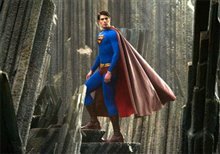 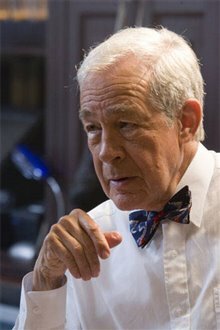 She has even won a Pulitzer Prize for her essay, "Why the World Doesn’t Need Superman." 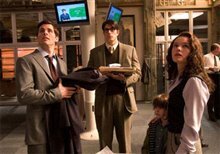 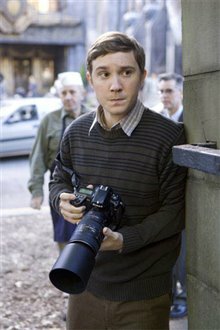 Lois has other issues to contend with – she is now engaged to the editor's nephew and has a young son to look after. 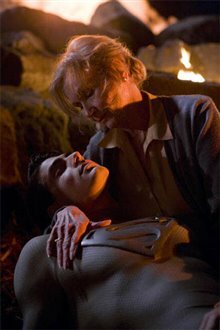 But for Superman, the long search for his place in the universe ends back at the Kent farm, among the only family he has ever known. 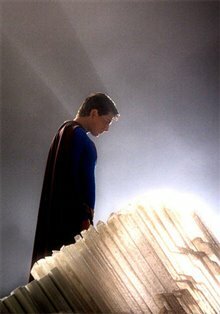 His destiny lies in Metropolis, where one look in Lois’s eyes tells him that this place, among the flawed but ultimately good people of Earth, is his true home. 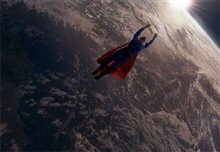 And with Lex's plan coming to fruition mere hours after his return, the world will never need Superman more than it does now. 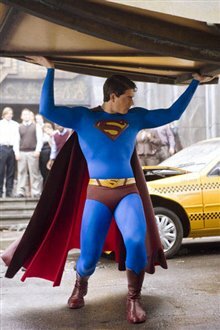 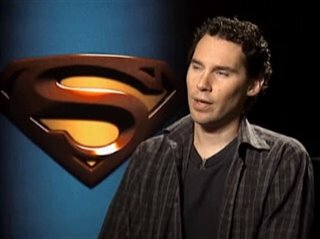 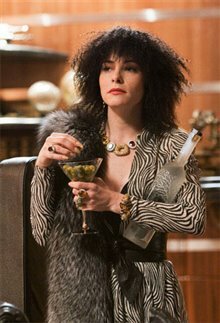 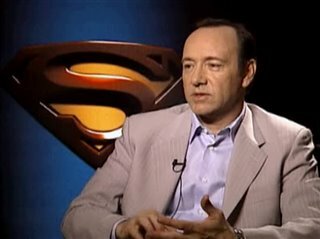 "An improvement over Man of Steel, but little more."